Jeneration Academy is an online resource for entrepreneurs at all stages of business. 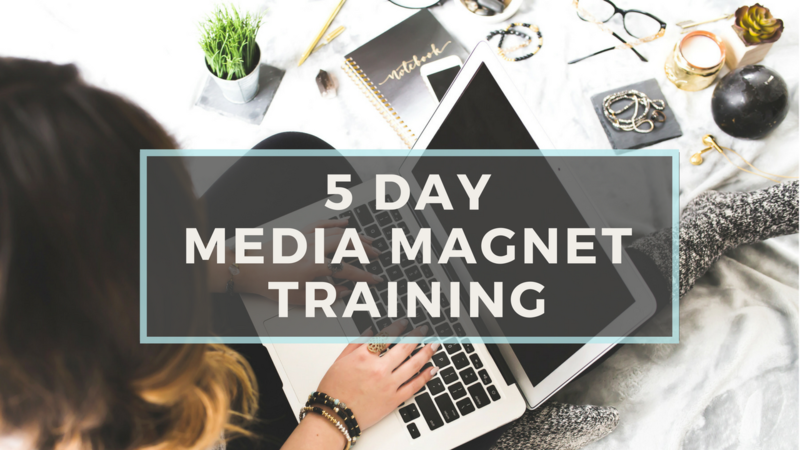 We'll teach you strategies to get your brand featured in the spotlight, to increase your visibility with your customers and skyrocket your sales! 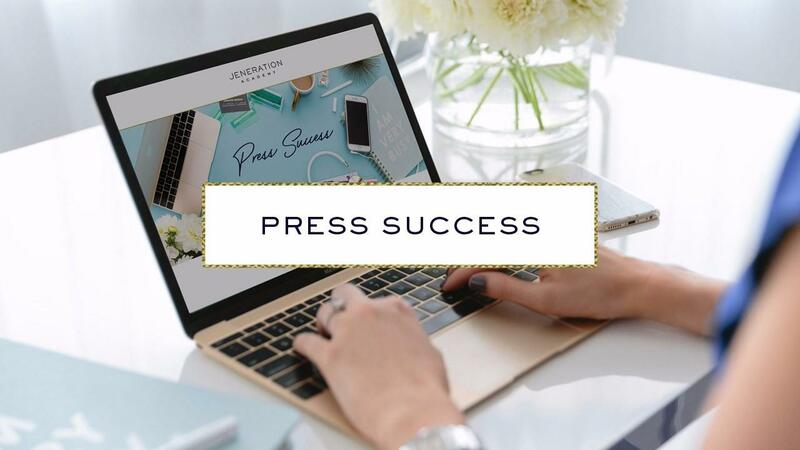 Make sure you're signed up for our free PR Tips & Strategies!